The new year has got off to a great start with several projects underway and more orphans and college students being sponsored. We received a number of substantial donations during the two months leading up to Christmas with additional donors coming ‘on board’. 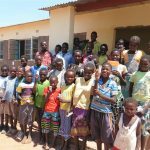 Exam results for grades 7 and 9 have been published and I am delighted to say that some of our sponsored orphans gained excellent marks. Nchimunya, who attends River View School, not only gained one of the highest results in the District but also in the Southern Province. 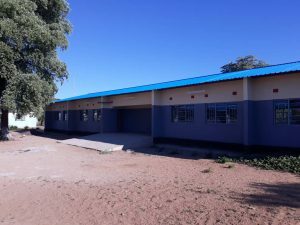 The new Science lab, kindly funded by the Hilary and Neil Trust, proved to be invaluable, as grade 9 and 12 pupils no longer needed to travel 60km to Livingstone to sit their exams. Nick Bousliman, one of our US donors, has generously donated funds to build a classroom block for the junior section of River View, where classes currently accommodate between 60 and 120 pupils. Nakawa Pre-school development is well underway thanks to funding from the ATD Foundation. Work is also underway for a classroom block at Kawewa as a result of grant aid from the BFSS. Our group of peer educators have now completed the skilled-based college courses – Jafter, Edwin, Dennis and Peter will be joining our builders next week and will start earning an income. Mafian has qualified as a plumber while Donald in now an electrical engineering. 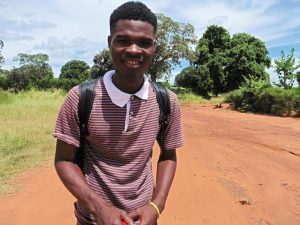 Benson, after being sponsored from an early age, has started an IT course in Lusaka, Thanks to sponsorship from The Teamworks, Mwandu, is studying Bio-medicine in Kafuwe. Six other students are continuing with their college and university courses. Natasha and Nagama, after completing their tailoring courses, will shortly be making school uniforms to create a sustainable income to support their families. 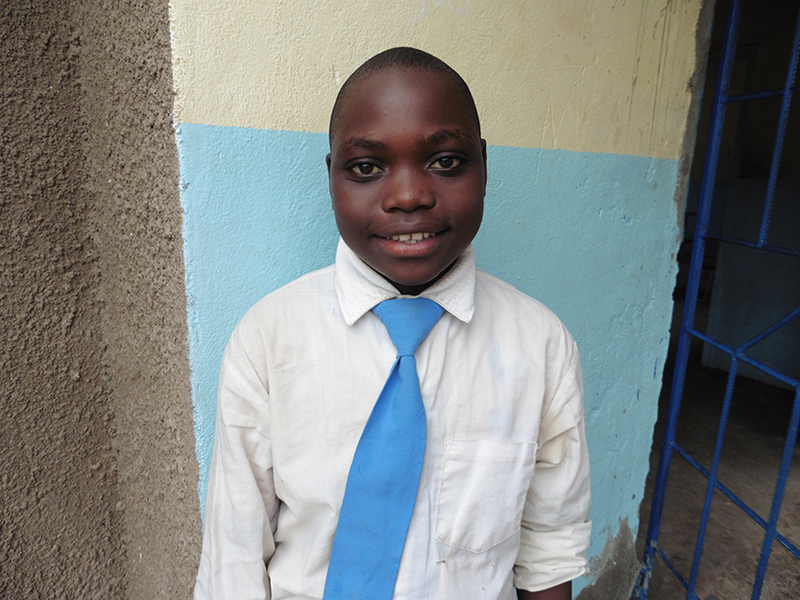 Natasha, having been orphaned at an early age, is our new coordinator for the orphan sponsorship programme. I have known her for over ten years, she is dedicated and hardworking, and a great addition to our main team in Zambia. We are currently putting a new administrative system in place and apologise to those of you who are waiting for updates and details of new orphans to sponsor. As January is the start of the school year in Zambia we decided to wait until the schools opened to identify those most in need of support. Five further community houses, have been doanted by Motive Real Estate for widows and orphans. 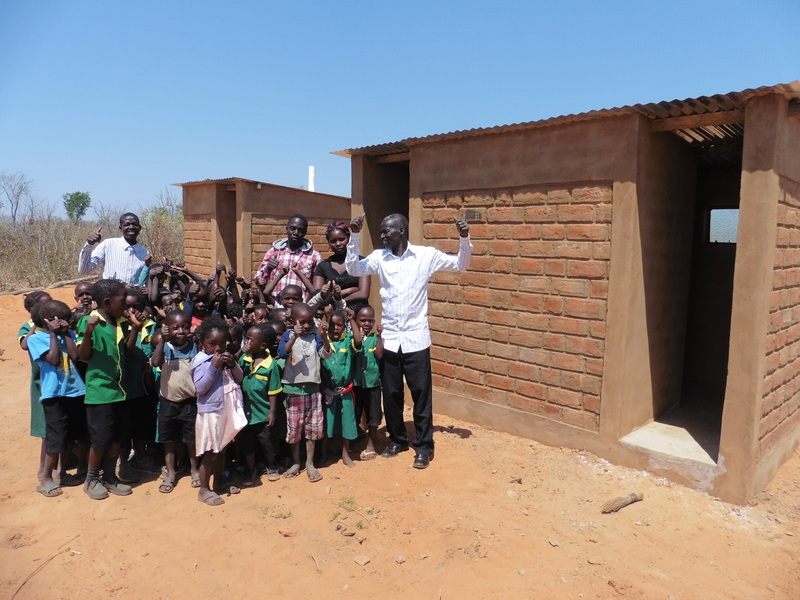 After a run on boreholes in 2018 we are aiming to raise funds for more schools in need of safe water. We shall also be focusing on sanitation – VIP latrines are being installed at Muyundu and Bunsanga Community Schools, Kawewa Junior School and Mukuni women’s shelter. As always, we continue to provide support for malaria prevention. Next week the new settlement houses in Moomba Chiefdom will be painted with the safe insecticidal coating. Larvicide has again been distributed throughout the Chiedom. 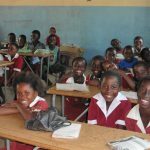 Pupils at Kamwi Junior School are to receive mosquito nets, and more support is to be offered for HIV prevention, with peer education workshops taking place at key schools. Thank you to everyone for your support, and to those who have offered to sponsor orphans, details will shortly be emailed to you. Posted on January 20, 2019 by Jane Kaye-Bailey. This entry was posted in Education, Health, Malaria, News, Uncategorized, Water.